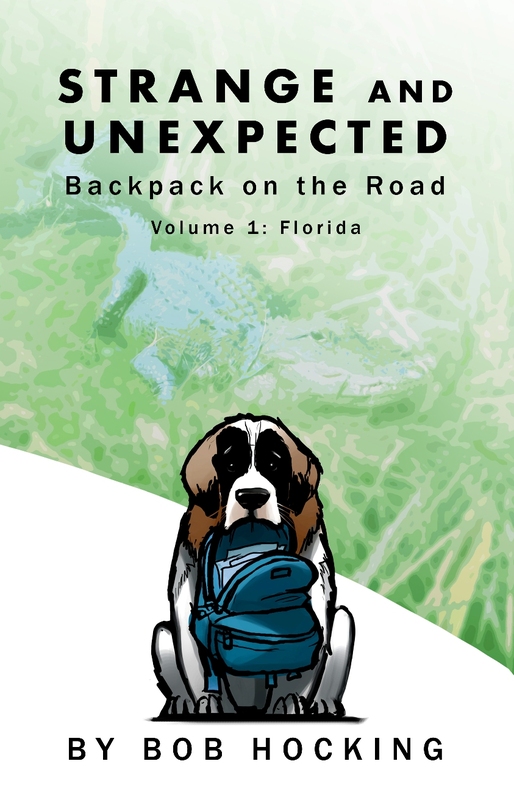 (April 2013) – Writer and photographer Bob Hocking is pleased to announce the release of his latest work, Strange and Unexpected: Backpack on the Road. 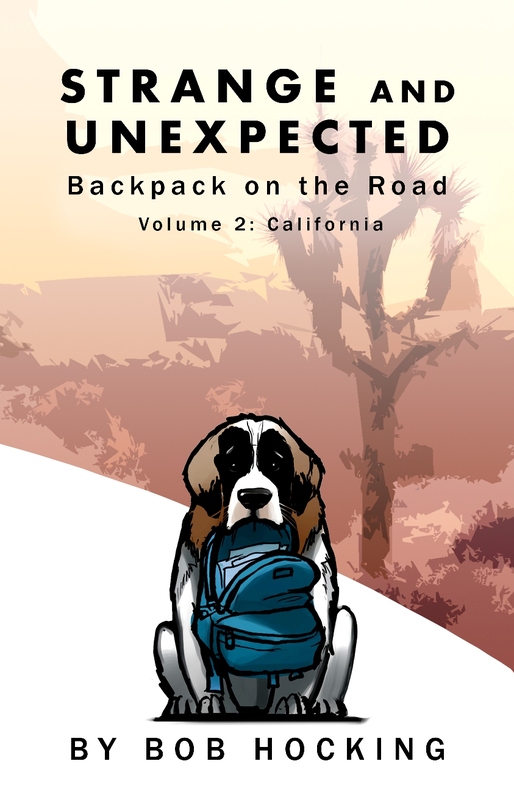 The effort will involve three volumes, with releases of each on April 9, 2013 in both paperback and Kindle editions. Bob is back. 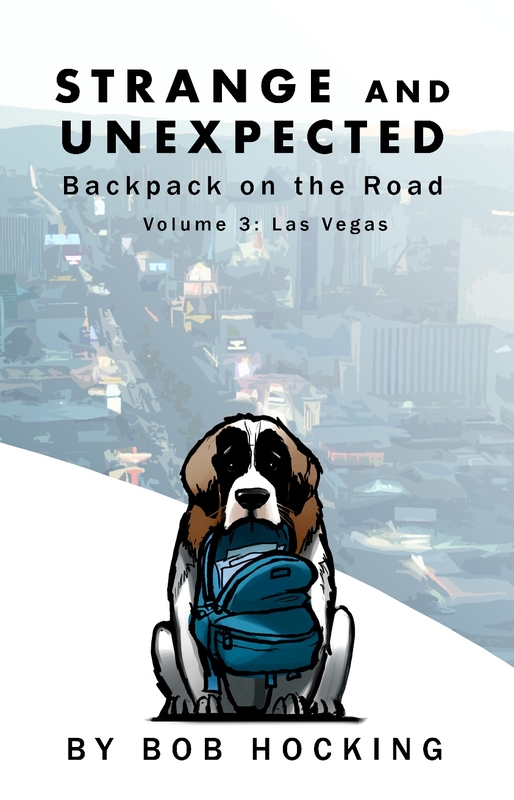 This time, with the Strange and Unexpected series, Bob hits the road with his unique observation skills and storytelling abilities, and is joined by some of his favorite people and travel companions. Using a keen eye for detail and a smooth writing style, Bob invites his audience to join them as they visit national parks (the Everglades, Grand Canyon, Yosemite, and Joshua Tree), see well-known attractions (Cirque du Soleil, Disney World, Disneyland and the San Diego Zoo), and discover hidden treasures along the way. From dolphin swims to sunset wine cruises, Bob and his gang share the fun, excitement, thoughts and information about several amazing places. Strange and Unexpected follows Bob’s 2012 release of Time Just Drifts Away. A collection of observations and interviews from his web site, In My Backpack (www.inmybackpack.com), Time Just Drifts Away focuses on the time frame of March of 2003 until March of 2012. Interview participants involved in the effort include Tom Collicchio, Suzi Quatro, Rick Price, Mark Patinkin and Jimmy Haslip.